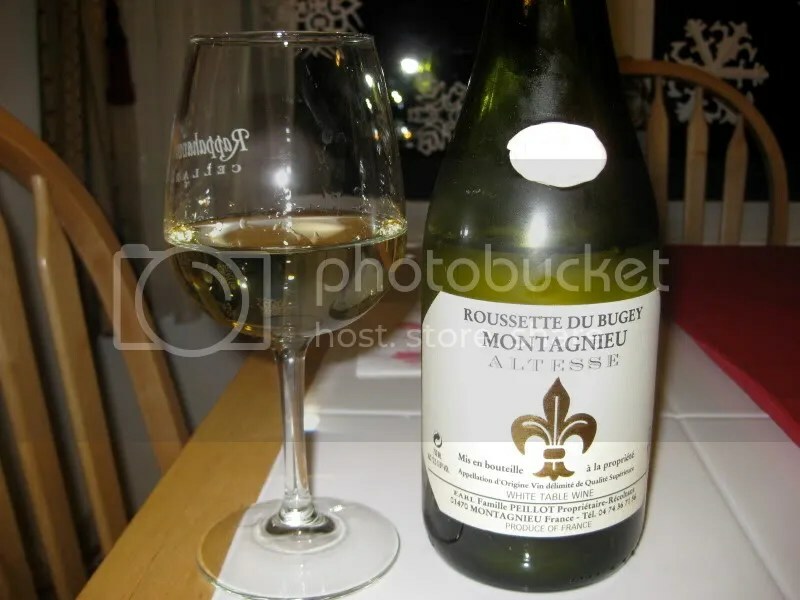 As I told you earlier this month, I’m setting “Drink more bubbly” as one of my 2010 wine goals. Why not make a random Tuesday night special by uncorking some bubbles? In an effort to meet that goal, and to drink up some of the bubbly that’s been collecting dust in my basement, I’ve already had 4-5 bottles this month! 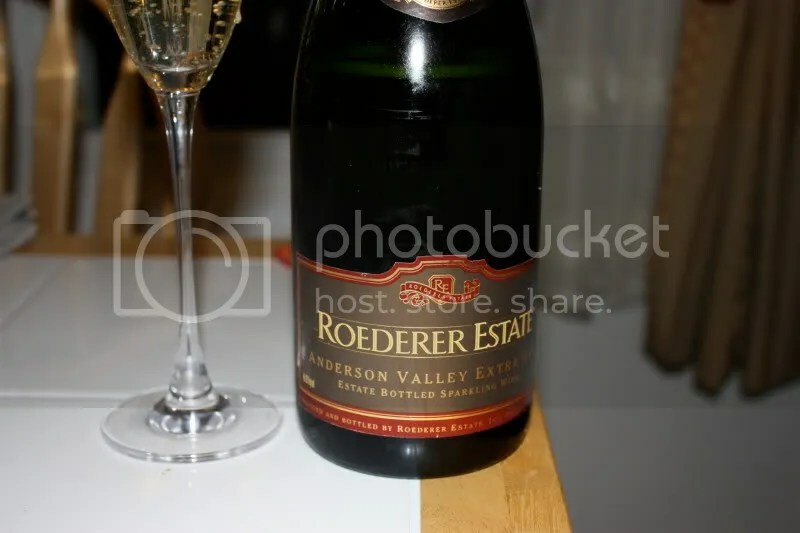 Starting with an old friend, the NV Roederer Estate Extra Dry. 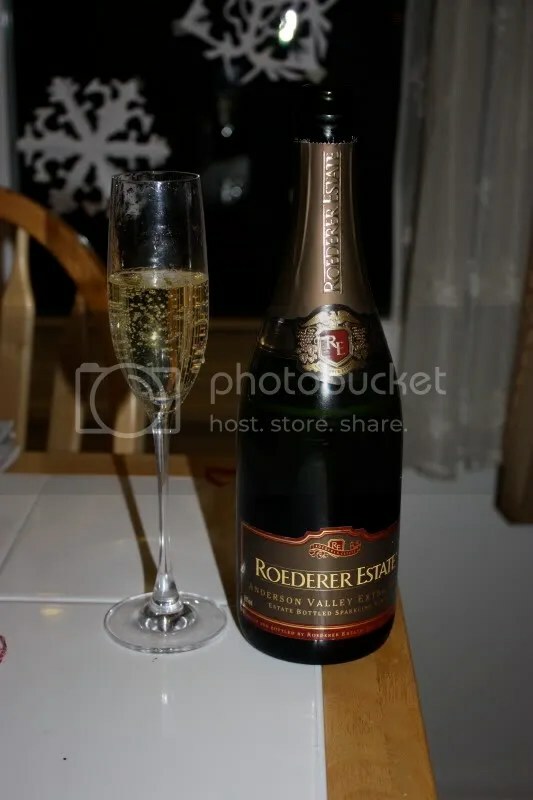 I purchased this bottle at the winery almost 2 years ago, it cost me $23, clocked in at 12% alcohol by volume and had a traditional Champagne closure. 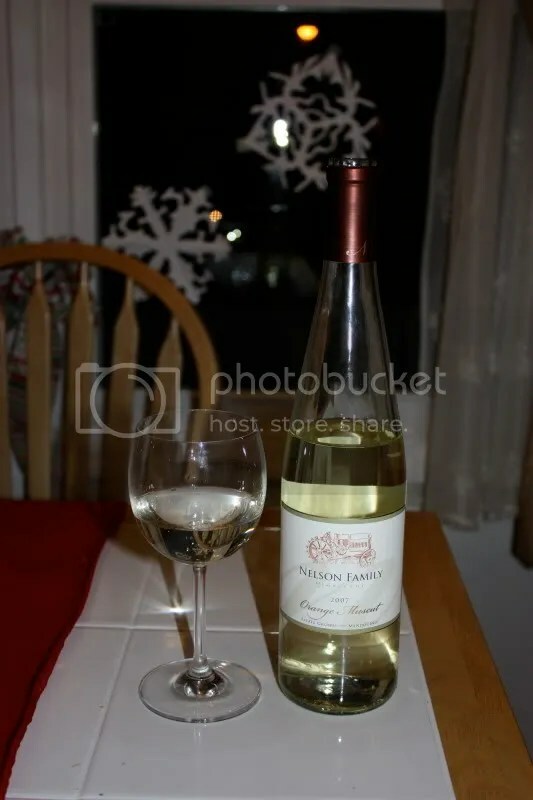 *Disclaimer: I received this wine as a sample from Milliarium Cellars. 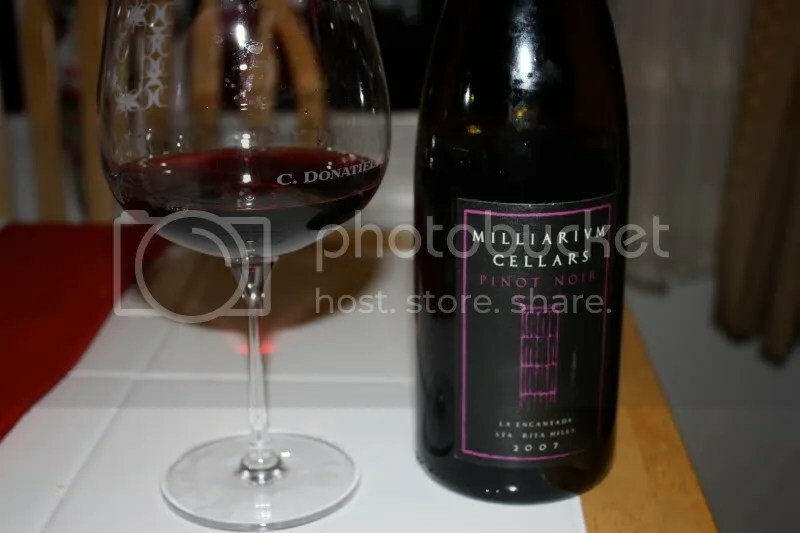 Back in November I wrote about one of the two Pinot Noirs that Milliarium Cellars produces, the Split Rock Vineyard Pinot. 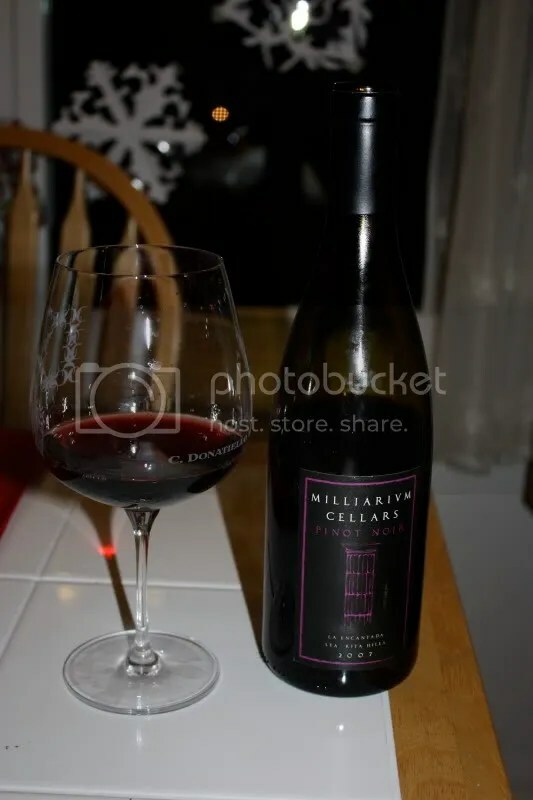 In the same shipment I also received a bottle of their other Pinot Noir, the 2007 Milliarium Cellars La Encantada Pinot Noir. These were both good bottles of Pinot Noir, but I thought this one, the La Encantada from the Santa Rita Hills just shined in my glass. 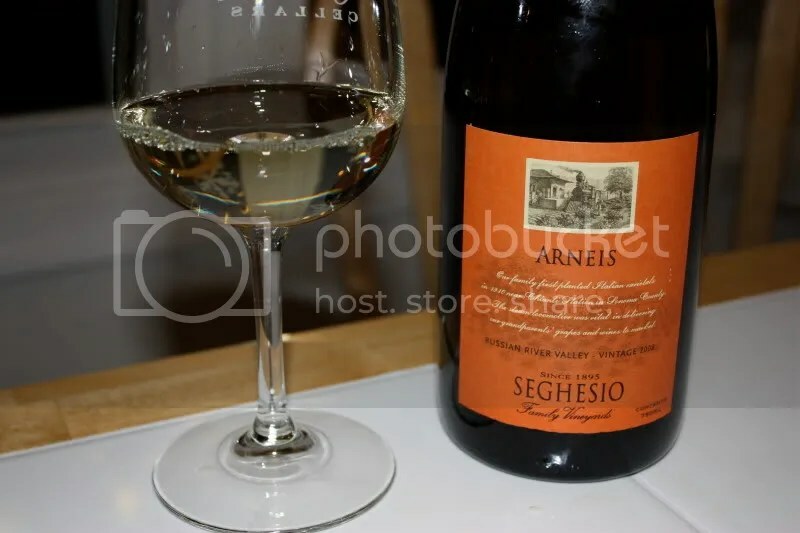 It had a real cork closure, clocked in at 14.3% alcohol by volume, and retails from the winery for $49. On the nose I found cherries, strawberries, raspberries, mint, roses, flowers, spice, and cedar chest. The red fruits showed as more prominent with the other aromas lurking in the background (that sounds a little ominous…) providing a good reason to keep my nose stuck in my glass. As if I needed more reasons to do that! In the mouth I got tart red fruit….wild fruit, like eating warm strawberries growing in your yard and raspberries straight off the bush that used to grow by my parents’ house. I also found black cherry, spice, pepper, and violets all coming with a long finish. 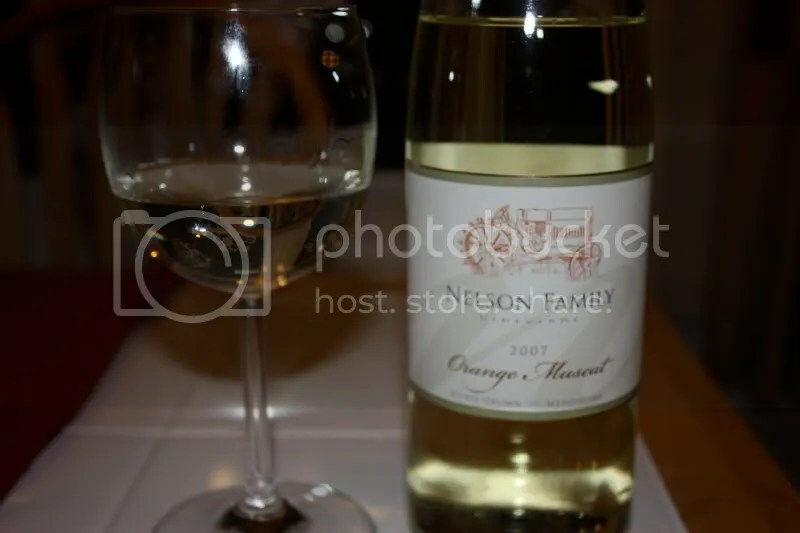 I am digging the new line of wines from Cornerstone Cellars. They are reasonably priced and the varieties are interesting and fresh. Not to mention, the wines are really good. 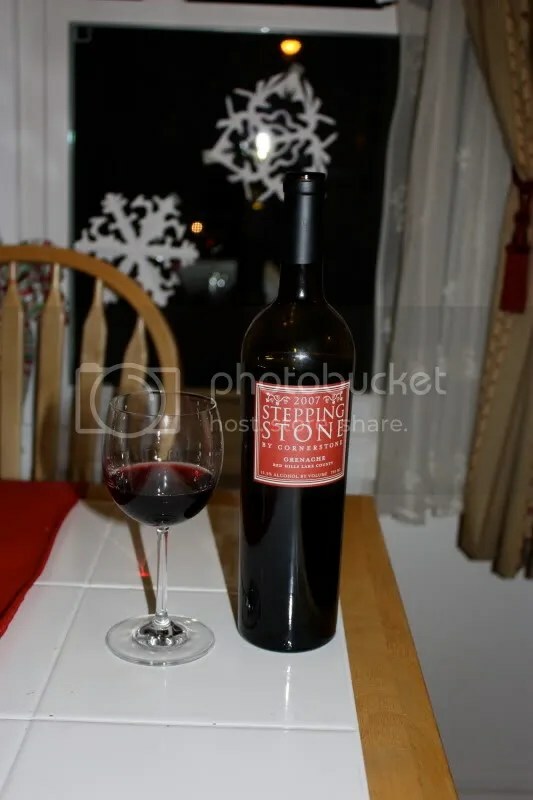 I’ve always enjoyed the flagstone (Cornerstone..teehee) Cabernet Sauvignons from the winery, so I’m pleased to report that the new introductory line is certainly living up to the reputation established by the winery. 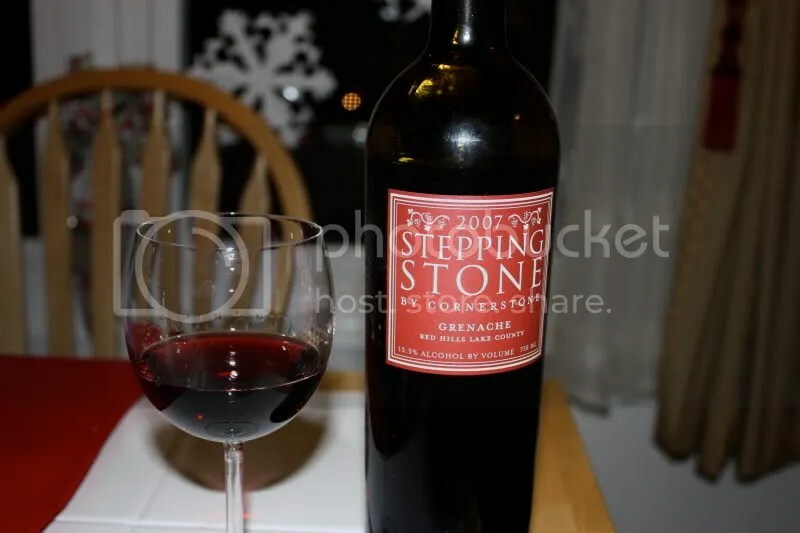 This week we tried the 2007 Stepping Stone Grenache. It retails for $20, had a real cork closure, and clocked in at 15.5% alcohol by volume. On the nose I got bittersweet chocolate, pepper, spice, black cherry, crushed violets, flowers, anise, and strawberry. This wine had one hello of a nose…that perfumey dark fruity chocolately goodness that I like to get lost in while Matt finishes a glass before I’ve even started. In the mouth I found black cherry, raspberry, strawberry, spice, earth, and pepper. The tart fruits just popped in the mouth and slid into a juicy goodness on the back of the palate. 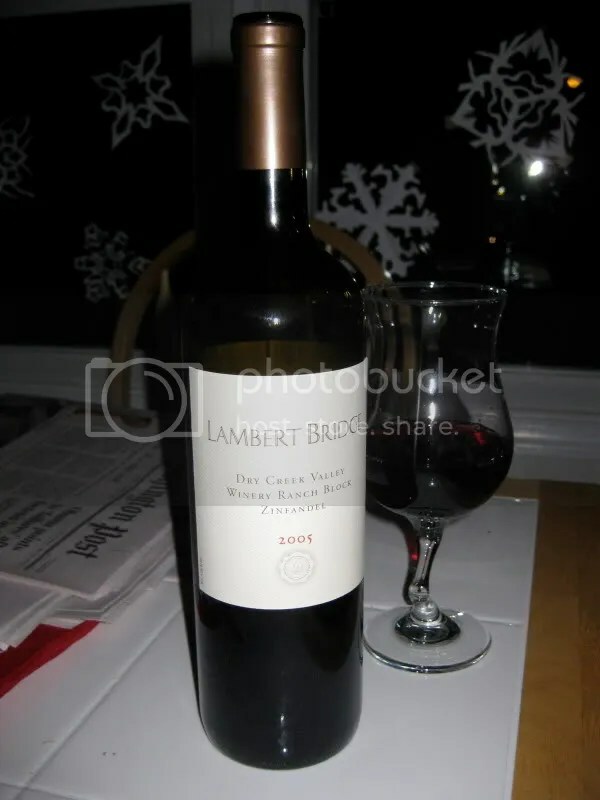 We visited Lambert Bridge Winery in Dry Creek Valley several trips ago. I think perhaps it was in 2007? Maybe even the trip before that. Anyway, because wine seems to have a habit of getting lost in our cellar, this Zinfandel escaped my notice hiding in the corner until this past week. 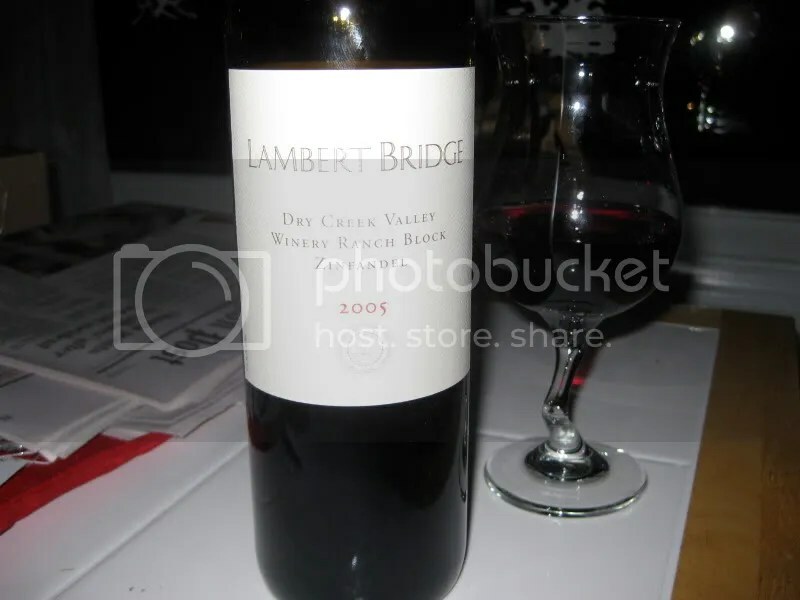 We opened up the 2005 Lambert Bridge Winery Ranch Block Zinfandel to go with our eye of the round roast. 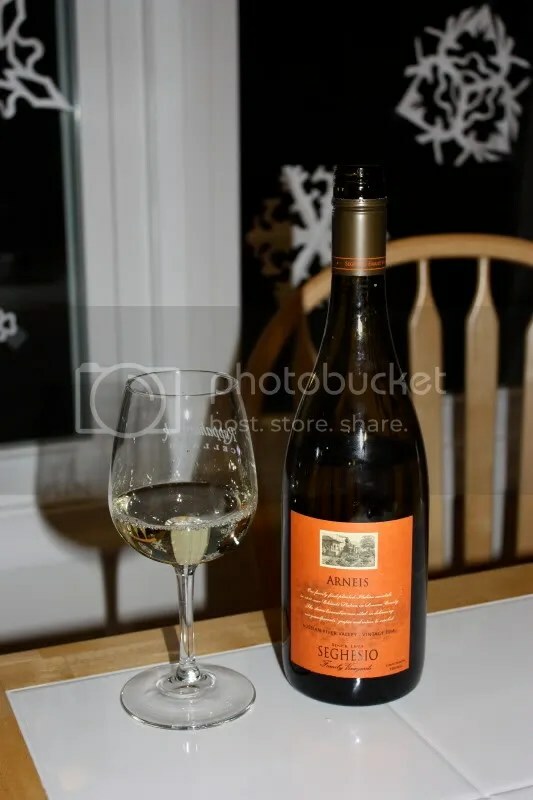 It had a real cork closure, clocked in at 14.2% alcohol by volume, and cost us $30 at the winery. I’m afraid that I almost held this bottle of wine too long. 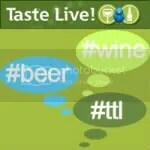 If you have it, drink it up now! On the nose I found blackberries, black currants, brown sugar, black cherry, spice, pepper, and blueberry. After almost all dark black fruits, the hint of blueberry took me by surprise! In the mouth, in contrast to the nose, I got red berries. I also found black cherries and blueberries, with just a touch of pepper. 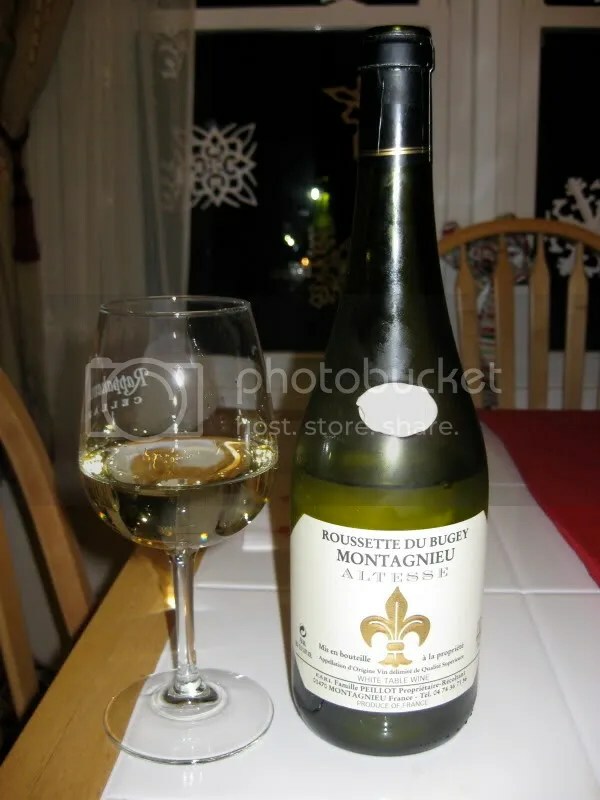 It was smooth and juicy and I think you should consider drinking it asap if you have any kicking around.